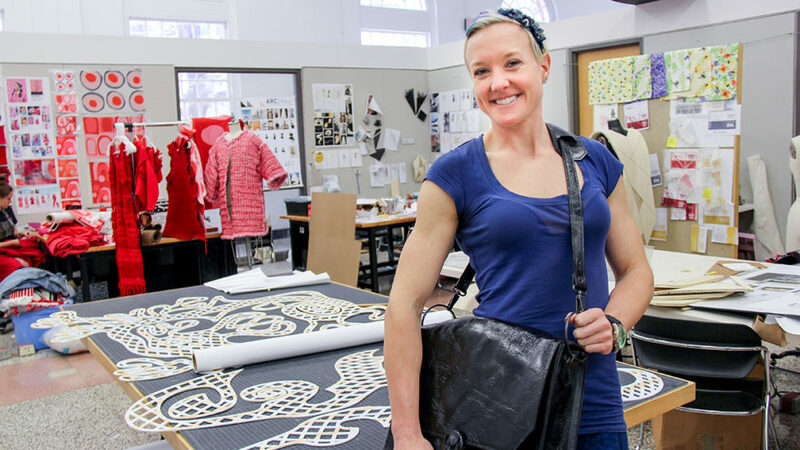 Hot off her recent win at the Lulu eGames, design student Laura Wyker's collection of hand-crafted handbags will be on display at the Art2Wear runway show. 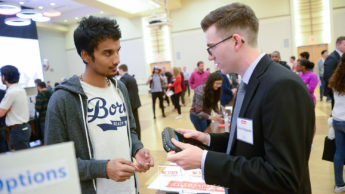 Graduate student teams did well in the 10th annual Lulu eGames on April 5, a contest where NC State University student entrepreneurs compete to win over $100,000 in venture capital. 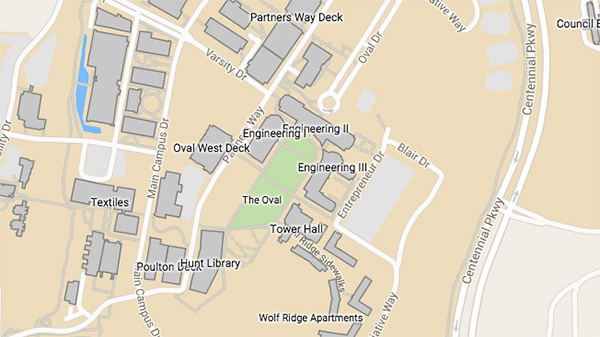 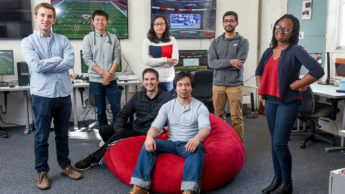 The graduate students of Ataristicians used their winnings from the 2017 Lulu eGames to create games and videos to share their love of statistics, with help from undergraduate design students.